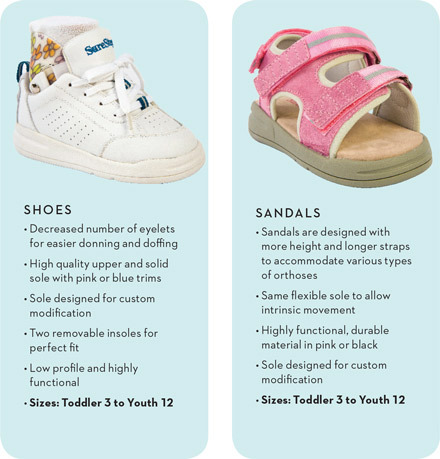 SURESTEP SANDAL SOCKS NOW AVAILABLE! 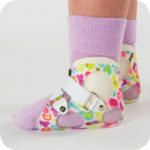 Show off those little toes in your SMOs! 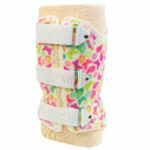 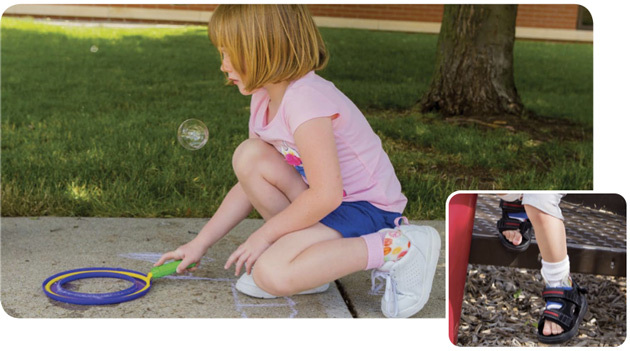 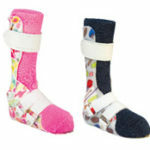 Seamless, Cool, Toelesss socks; the perfect option when pairing orthotic devices with sandals!